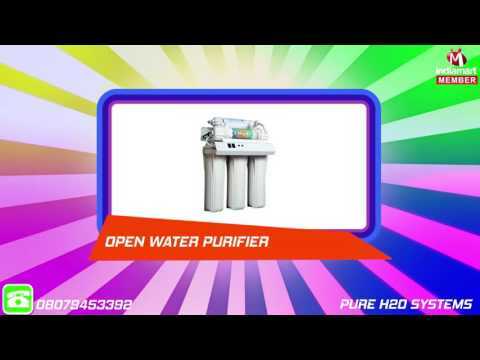 We, Pure H2o Systems, came into existence in the year 2006, are considered to be one of the leading manufacturers, traders and suppliers of Water Purifier. We offer a wide range of products such as Water Dispenser, Water Purifier System and Water Cooler. Mainly used in schools, colleges and corporate offices, these purifiers are manufactured from the best quality of materials that are procured from the trusted and reliable vendors of the industry. Owing to their user-friendly operations, low maintenance, longer serving life and thermal stability, these vending machines or dispensers are highly appreciated among our clients. We are the trader of ULTRA, Atlantis and AMAZON.